Ugandan biologist, Dr Etheldreda Nakimuli‐Mpungu is named among the five winners of the coveted Elsevier Foundation Award in recognition of her work in fighting depression among persons living with HIV/Aids. Nakimuli is listed alongside scholars from Indonesia, Nepal, Peru and Yemen in honor of their accomplishments in nutrition, psychiatry, biotechnology, women’s health, bio-environmental sciences and epidemiology. They are also celebrated for mentoring young women scientists who are pursuing careers in agriculture, biology and medicine in their respective countries. 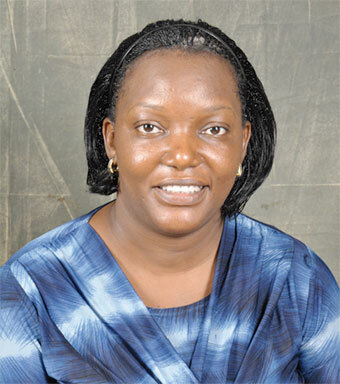 Nakimuli is recognized for using psychotherapy as treatment of depression and alcoholism in Ugandans living with HIV. She is working with service providers to integrate depression screening with HIV treatment, as well as to include local communities in discussions of depression to help de-stigmatize the illness.